Hello Friends, Welcome to Bangla Bhumi. I wish all you are good and fine. Every post of this blog is only for helping people with good information. If your like my post please share this and please Subscribe Bangla Bhumi YouTube Channel for Tech videos in Bengali. In this app you can find West Bengal Govt. Jobs Recruitment Board with latest jobs in West Bengal. Know your exam results in West Bengal Exam Results. 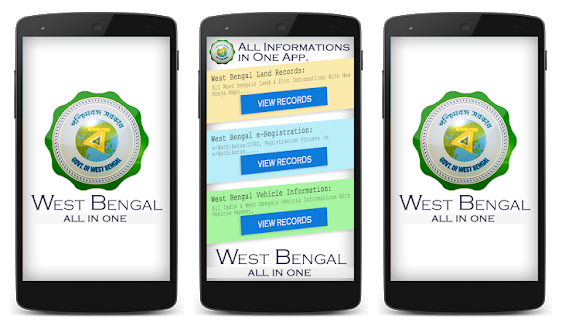 Don't need download any app or search in web for West Bengal All Department, you can find all the departments in this app. West Bengal Voter List also can apply for new voter card in this app, You can download all west bengal Govt Schemes application forms, West Bengal Jobs application forms Download in this app. 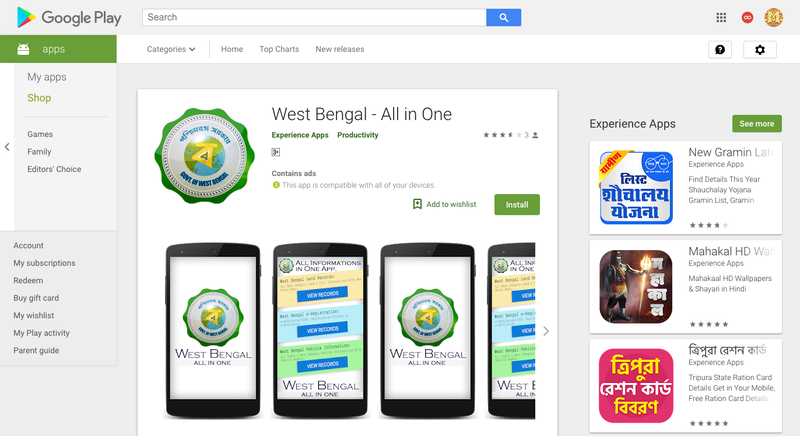 Apply for west bengal's jobs online in this app, you can search all exam results in this app. So download this app and try now. Jomir Tothya App Download.